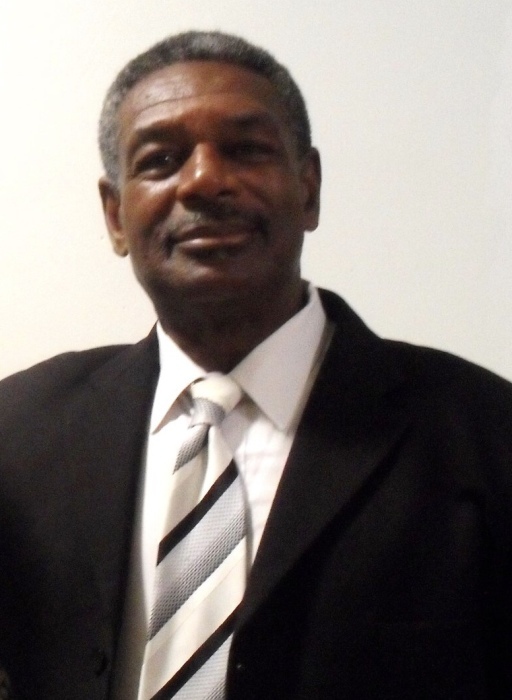 A Celebration of Life for Mr. John “Peter “Pointer Sr., 74 of Decatur will be noon Saturday, February 16, 2019 at United Pentecostal Jubilee House of Prayer with Bishop T.D. Strong, pastor-officiating. Inhumation will follow in Calvary Memorial Gardens. Public viewing will be Thursday from 2-6 and Friday from 10-7 at Reynolds Funeral Home. Deacon John “Peter” Pointer, Sr. was born December 28, 1945, in Lawrence County, Alabama to the late Robert and Jimella Mitchell Pointer. He departed this life on February 8, 2019 at River City Nursing Home in Decatur, AL. He was self-employed as a Roofing Contractor for many years. In 1986, he was baptized at the Pentecostal House of Prayer under the leadership of the late Bishop A. C. Strong, where he served as a faithful Deacon, Sunday school teacher, Sunday School Field Worker, and worked on the Usher Board. 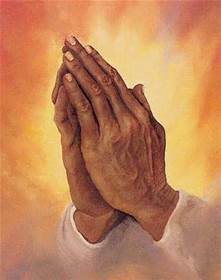 He later joined Reach @ Restore under the leadership of Pastor Gladys Pointer where his faithfulness continued, He then later worked under Bishop Barry Strong until his death. He was preceded in death by: his parents; a daughter, Eltonya Michelle Pointer; one granddaughter, Serenity La’Shae Pointer; siblings, Fannie Mae Pointer, Lemon Pointer, Bruce Pointer (Sylvia), Gilvester Woods (Connie) and Mary Ann Pointer; step-children, Larry Crayton and Diana Crayton. Deacon John Pointer leaves to cherish his memory: his loving wife of 24 years, Pastor Gladys Pointer of Decatur; nine biological children, Dorothy Ann Jones (Jimmy) of Lawrenceville, GA, Gregory Pointer (Hope) of Conyers, GA, Angela Faye Pointer, Christina Pointer, Lisa Nicole Pointer and John Pointer, Jr., all of Decatur, AL, Erica Denise Mosley (Matthew) of Trinity, AL, Julia McLaurin of Hillsboro, AL, Shameka Pointer of Jonesboro, GA; five step-children, James Crayton Jr., Barry Crayton, Christopher Crayton (Kayita) all of Decatur, Carrie Davis (Corey) of Birmingham, AL and Gary Crayton (Michelle) of Atlanta, GA; 16 grandchildren; six great-grandchildren; siblings, Eddie Pointer of Louisville, KY, Birtha Bynum, Debra Carter, Jessie Williams ( Betty Jean), Shirley Robinson (Robert), Edward Pointer all of Decatur, AL; two favorite sisters-in-law, Frances W. Teague and Lee Aster King; and a host of other relatives and friends.